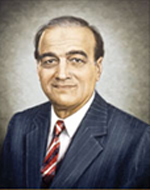 Born in 1924 in Bhopal, Ahmed Ali Khan’s association with Dawn began in Delhi in 1946 and ended in Karachi in 2004. He remained with the newspaper for nearly 42 years — 28 of them as editor/chief editor. 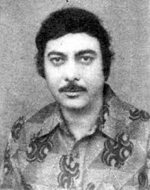 Altaf Gauhar was a man of extraordinary versatility, charm and intelligence. 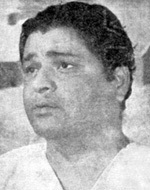 He was born in Gujranwala and received his education from the Government College, Lahore, after which he joined All-India Radio as a broadcaster. 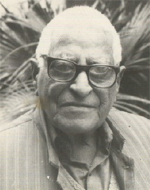 One of the pioneers of journalism in Pakistan, Altaf first came to notice with his forceful advocacy of Indian Muslims’ case in colonial India through articles in the press (as a government servant he wrote under an assumed name). 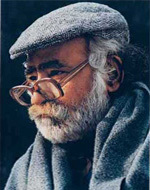 Anwar Ali, creator of famous character Nanna, was the first newspaper cartoonist associated with The Pakistan Times. 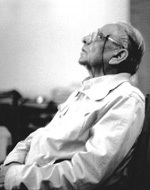 Born on April 18, 1922 in Ludhiana, his association with this newspaper spread over 30 years from 1947 to 1977. 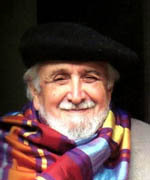 Businessman, philanthropic and outspoken columnist, Ardeshir Cowasjee was regarded as an ‘old guardian’ of Karachi city. 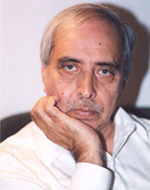 Farooq Mazhar was Pakistan’s most prominent sports journalist, television commentator and former Editor of The News. He died on April 28, 2001 in Bahrain enroute to America after a short illness. 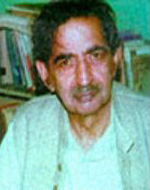 Ghulam Rasul Mehr hailed from Jallunder in East Punjab. 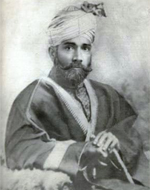 He received his education in Lahore from the Mission High School and Islamia College, after which he joined the education department in Hyderabad Deccan, where he served from 1917-20. 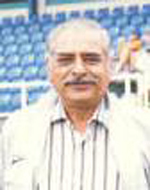 Gul Hameed Bhatti was a top ranked cricket journalist and statistician. He also loved flying and was a commercial pilot with the Pakistan International Airlines between 1968 and 1971. 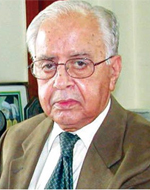 Hameed Nizami was an eminent journalist. 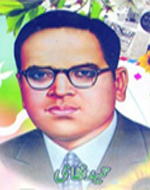 He was the founder of the Urdu newspaper Nawa-i-Waqt, and played an important role in the Pakistan Movement. 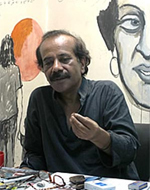 A senior journalist and human rights activist, I A Rehman is known for his outspoken views. 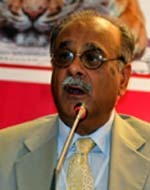 He served as editor-in-chief of The Pakistan Times from 1989-90. 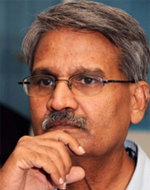 Since 1990 he has been serving as a director at the Human Rights Commission of Pakistan. 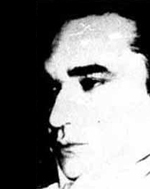 White hair flying with the first touch of air, drooping moustache pure silver with a touch of brown in the middle – brown due to burnt hair because of excessive smoking, Imtiaz Sipra was a phenomenal writer. 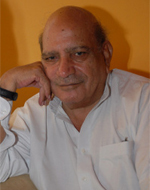 Khalid Akhtar was a senior journalist who started his career in 1973 as a Sub-Editor and Editorial Writer with The New Times. 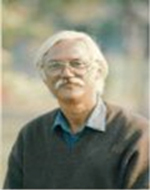 Khalid Hasan was a senior Pakistani journalist and writer. He was born in Srinagar, Kashmir. 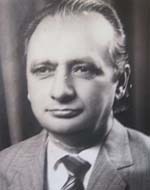 He was the brother in law of the first elected president of Azad Jammu & Kashmir K H Khurshid, private secretary to Mohammed Ali Jinnah, the founder of Pakistan. 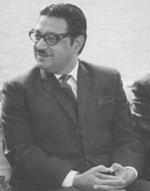 Editor-in-chief and publisher of Nawa-i-Waqt, Majid Nizami was in the field of journalism for almost half a century. He was born in Sangla Hill in Sheikhupura, Punjab, and got his early education there. 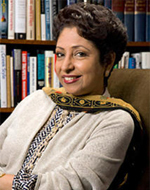 Maleeha Lodhi obtained her Ph.D in Politics from the London School of Economics in 1980, having received her B.Sc (Econ) from the same institution in 1976. 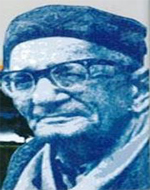 Maulana Salahuddin Ahmad, editor of one of the most prestigious journals, Adabi Dunya, was born on March 25, 1902. According to Rauf Parekh, he was not ‘Maulana’ in the sense that the word is most often used today. 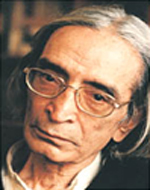 Writer, journalist and politician, Maulana Zafar Ali Khan belonged to a learned family of Karamabad district, Gujranwala, Punjab. He received his early education in Wazirabad and Patiala. 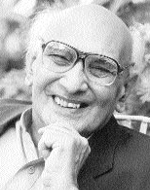 Mazhar Ali Khan served as the Editor-in-Chief of the newspapers Pakistan Times from 1951 to 1959, Dawn in 1972, and the journal Viewpoint. 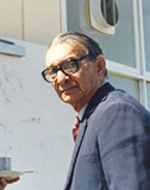 Mir Khalil-ur-Rahman was the Founder and Editor of the Jang Group of Newspapers.. A self-made newspaper magnate he ranks among the most successful newspaper entrepreneurs in Asia. 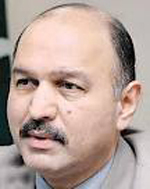 Mushahid Hussain Sayed has the distinction of becoming the youngest editor of a national English daily The Muslim (now defunct). He achieved this honor at the age of 29 in 1982. 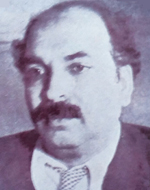 On May 13, 1978, four journalists courted arrest at the offices of Musawaat, among them was Nasir Zaidi, a quiet, unassuming and physically frail individual. 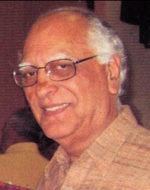 Born in Allahabad in 1931, Mr. Nisar Osmani had his early education in India. Migrating from India soon after the creation of Pakistan, Nisar Osmani stepped into practical life as a school teacher in Bahawalpur. 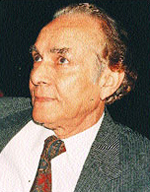 Omar Kureishi was a distinguished Pakistani writer. He worked in advertising, aviation and journalism, writing for many newspapers, including Dawn, The Pakistan Times, Morning News and The Guardian, London. Born in 1957 in Multan, Feica started his schooling there, but could never take to studies. According to him, he was "only interested in drawing". Razia Bhatti has been described as a crusader, a torch-bearer, and a symbol of courage. 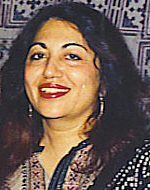 In 1996, the Pakistan Press Foundation called her untimely death at the age of 52 an "end of a golden chapter of journalism in Pakistan." 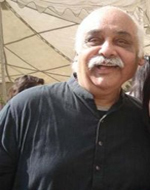 Riaz Batalvi, a journalist, became a writer and a dramatist, giving PTV two of its best productions – Aik Haqeeqat, Aik Afsana and Dubai Chalo. 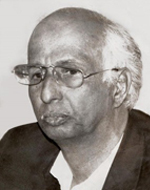 Beginning his journalistic career in 1959, Saleem Asmi joined The Times of Karachi as a sub-editor. 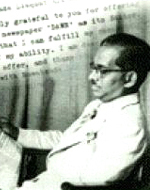 Like most journalists from his era, he became part of The Pakistan Times, becoming the newspaper’s city editor. 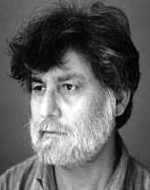 Yusuf Lodhi, an accidental but acerbic cartoonist, who introduced a new form of political caricature in Pakistan, joined the world of journalism in 1969 as assistant editor of Peshawar Times. 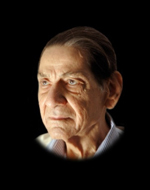 Zakir Hussain Syed, affectionately called Zak, was an internationally renowned sports administrator, broadcaster and journalist. 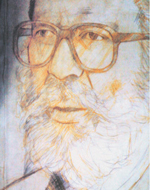 Born in the town of Sialkot on November 1, 1939, Zakir had his initial schooling at Rawalpindi’s Denny’s High School. 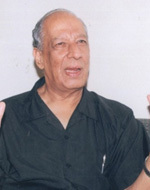 Zamir Niazi was a renowned Pakistani journalist, famous for his commitment to the freedom of the press. 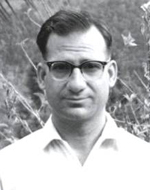 He worked for Dawn, Daily News and Business Recorder and also edited the monthly Recorder and the weekly Current.